We custom design and manufacture Coffee tables, End tables, Side tables, Sofa Tables and Entrance tables in many sizes, woods and styles to suit your needs. From Rustic to Contemporary. 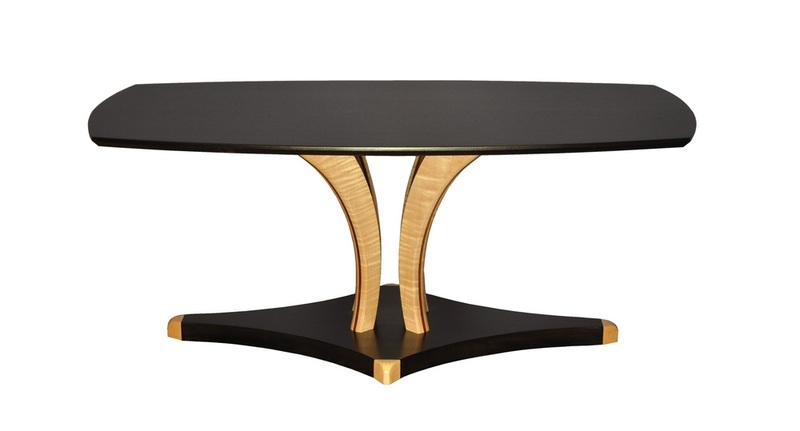 If you are looking for a round, rectangular, square or any shape of Table with legs or pedestals come and see us. We can custom make them for you. We use only the finest quality domestic and exotic hardwoods like Walnut, Oak, Maple, Sapele. Straight edge or Live Edge hardwood Coffee Tables. With drawers or shelves. Many of the tables we make have inlays or two or more wood species. If you don’t see what you like on our website we can custom design and build you one table or a set of tables. All of our custom made Coffee tables, End and Sofa Tables come with a lifetime warranty to the original owner.